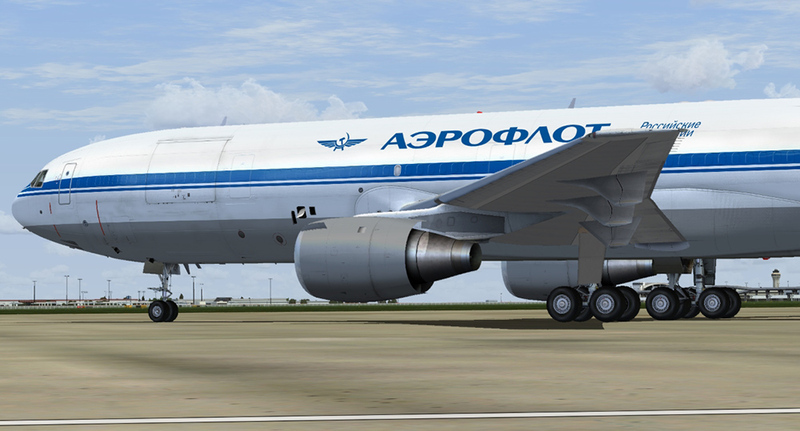 Product information "DC-10 Collection HD 10-40"
The DC-10 began its flying career in 1971 and soon proved that three engines were better than two – or four! 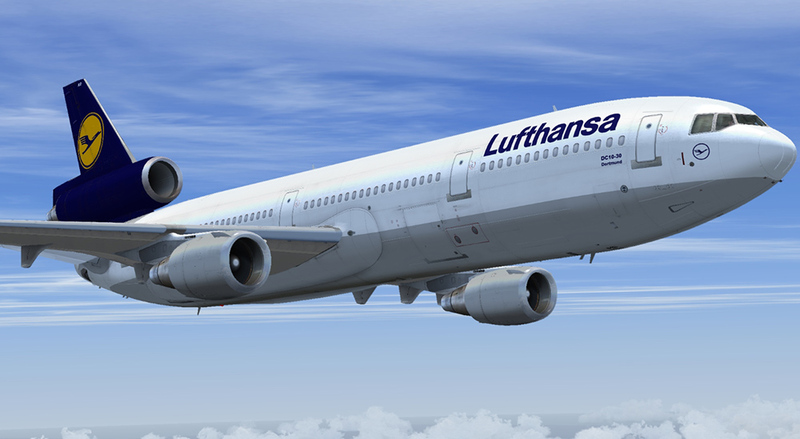 With a passenger capacity of 380 and a range of over 2,500 miles it was a revelation. 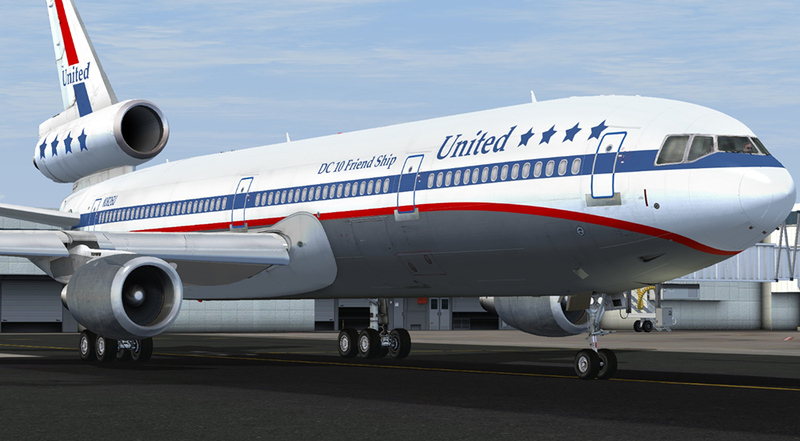 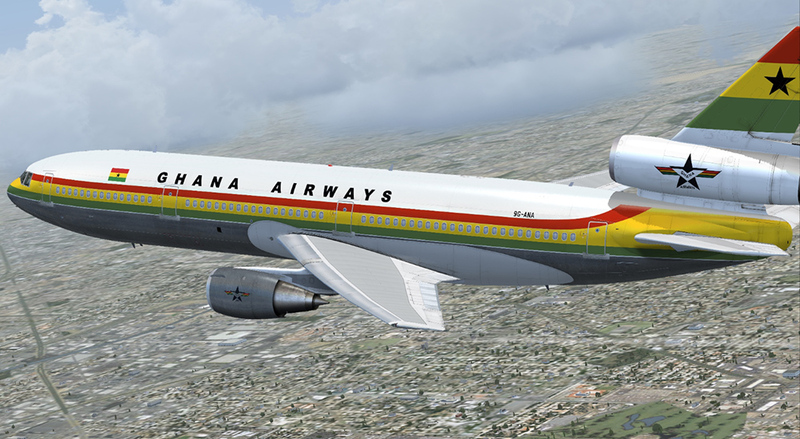 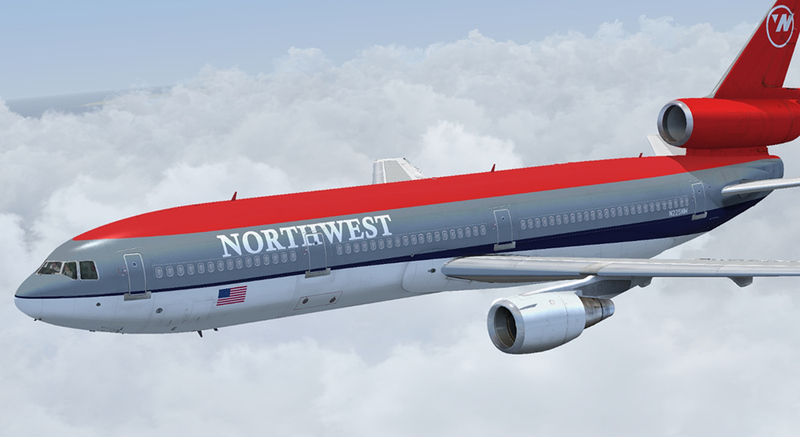 Now, by popular demand, the award-winning team at CLS has produced a fantastic version of this iconic aircraft for Flight Simulator X and Prepar3D. 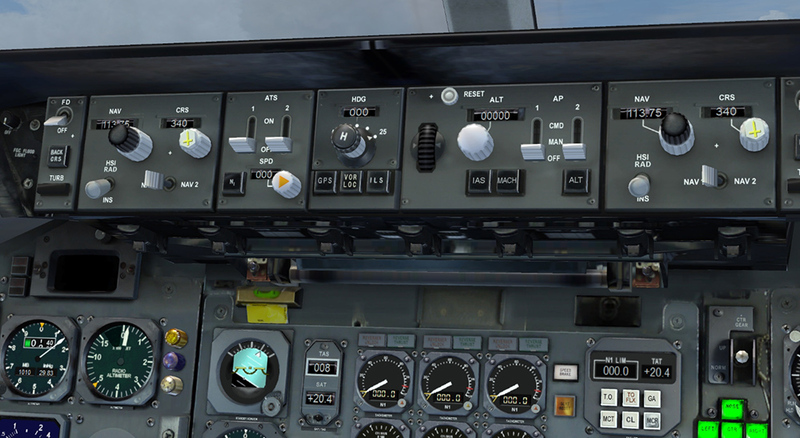 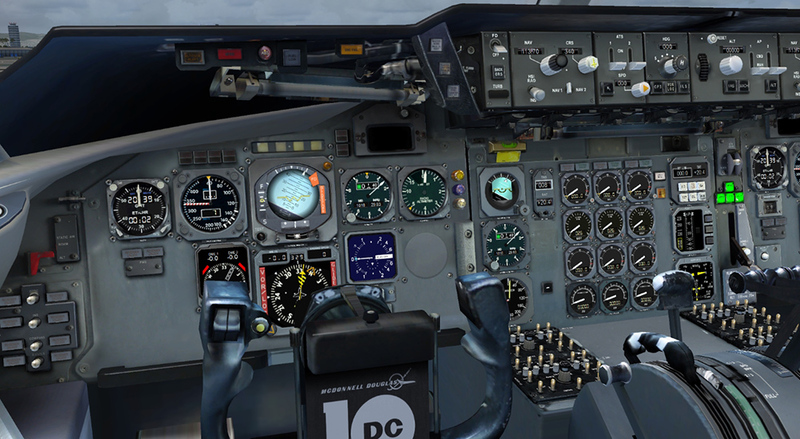 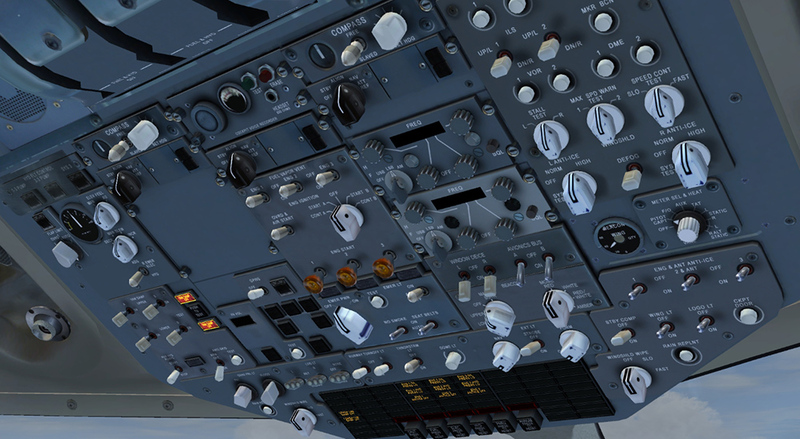 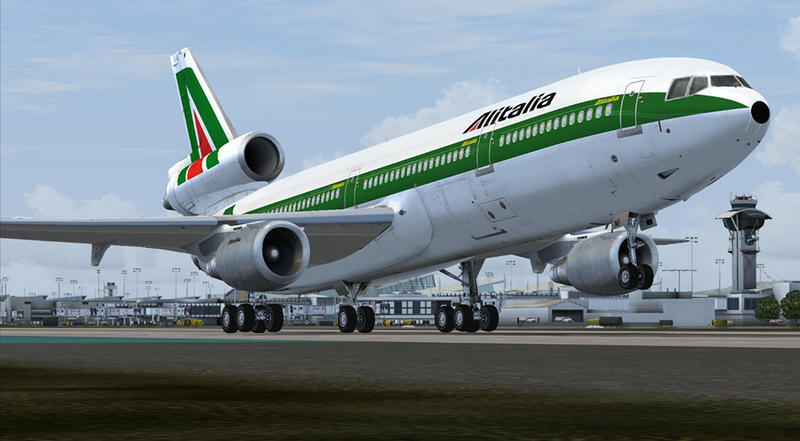 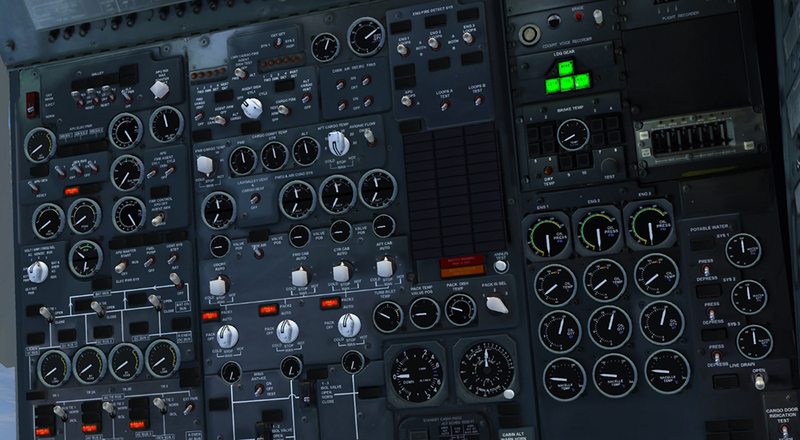 DC-10 Collection HD 10-40 has been designed to be both very high in quality but still easy to operate, providing the highest quality of model design and textures, animations and flight model characteristics at an affordable price. 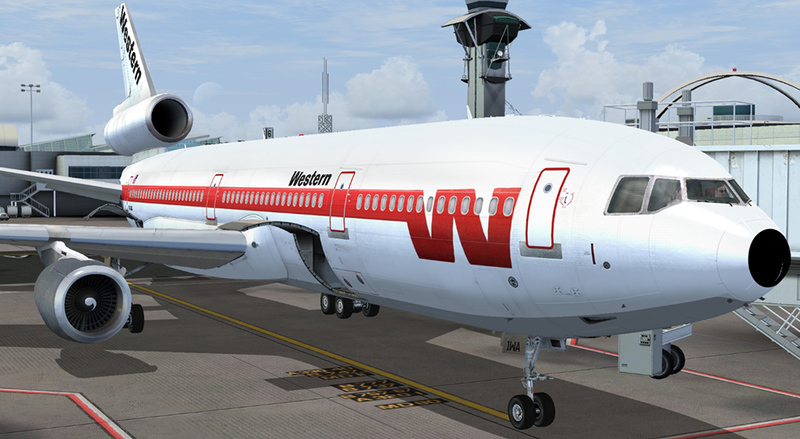 DC-10 Collection HD 10-40 features 19 High Definition (2048 x 2048) airline liveries and four white liveries, covering six passenger and freighter variants of the DC-10 from the -10 to the -40. 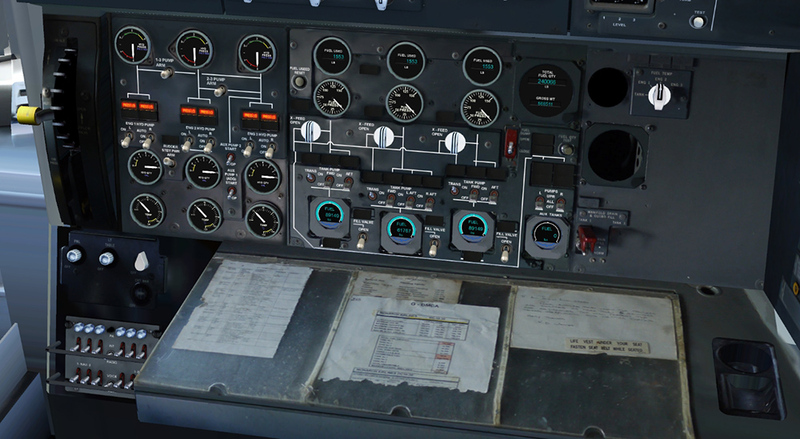 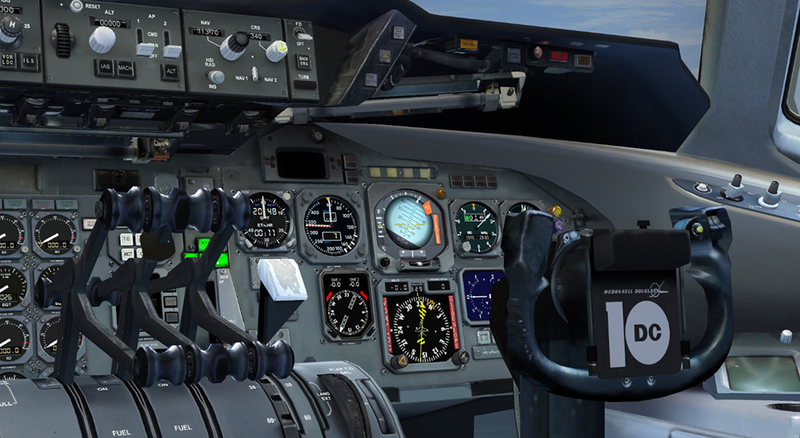 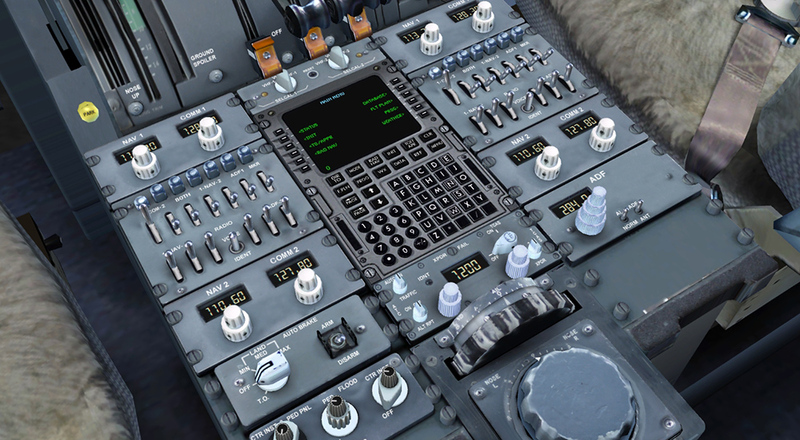 A highly detailed virtual cockpit features fully modelled pilot and flight engineer positions and worn textures to produce an authentic environment. 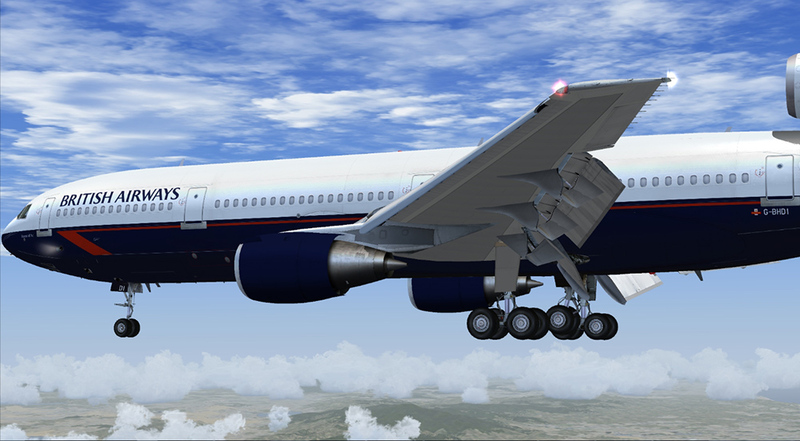 DC-10-10 - the original passenger version of the DC-10, equipped with General Electric CF6 turbofan engines. 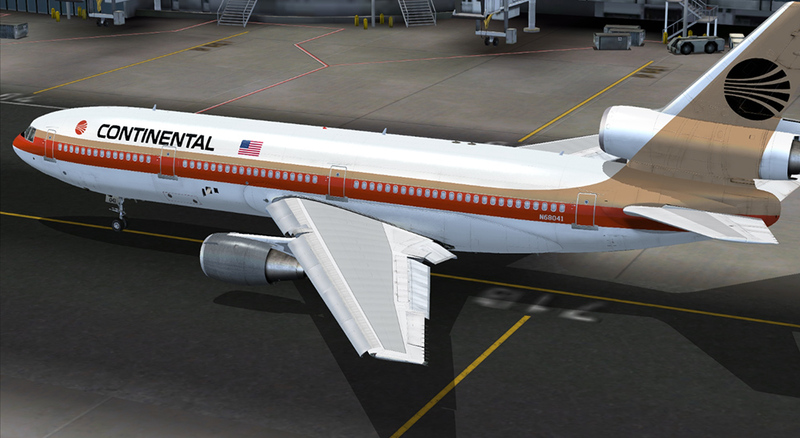 A total of 122 were built between 1970 and 1981. 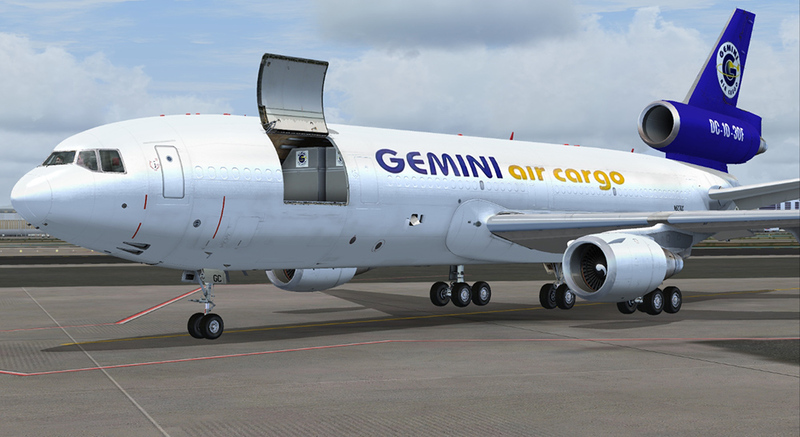 DC-10-10F - cargo version of the DC-10-10, modified to include a large fuselage freight door. 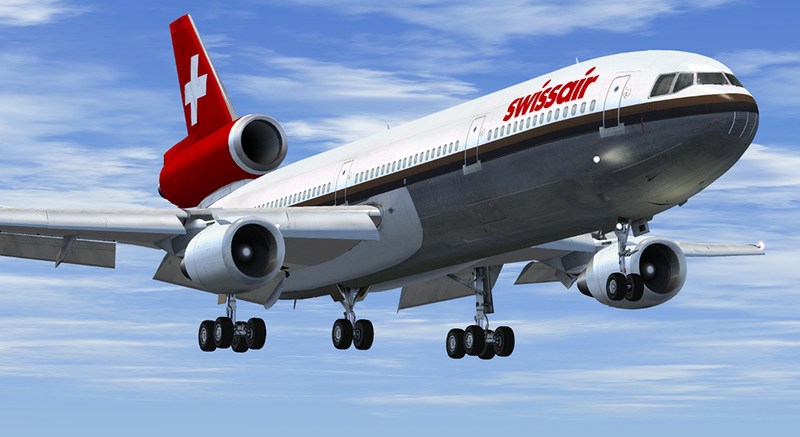 DC-10-30 - long range version of the DC-10-10. 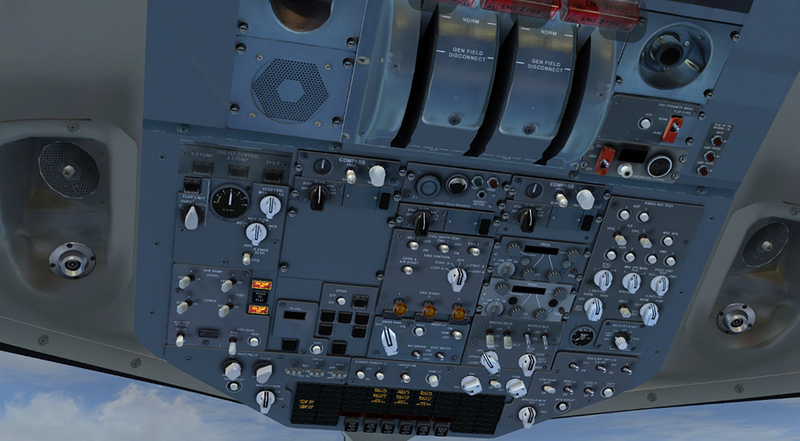 Larger fuel tanks increase the range and an additional main gear fitted to the centerline of the fuselage supports the increased aircraft weight. 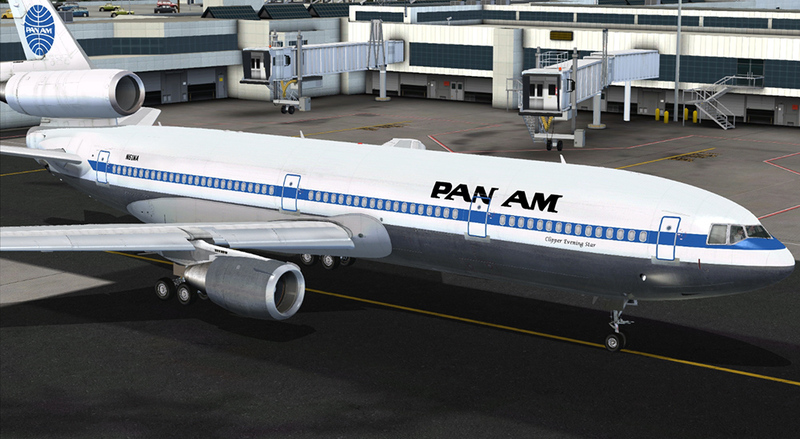 This was the most popular variant of the DC-10 with a total of 163 being built between 1972 and 1988. 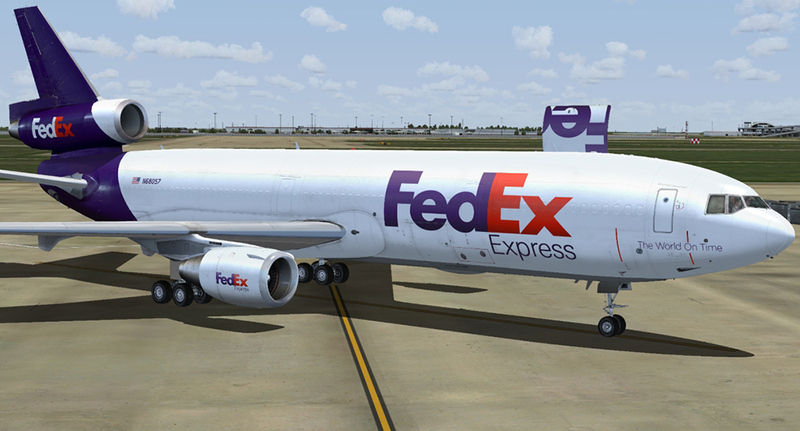 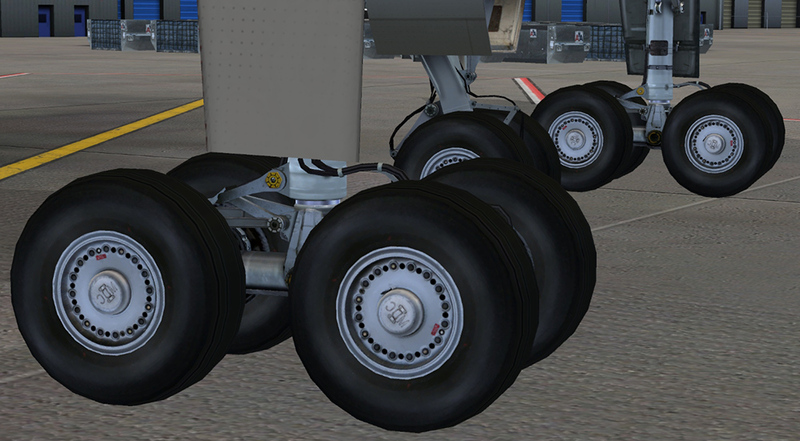 Models are included for the GE CF6-50C and GE CF6-50C2 engine configurations. 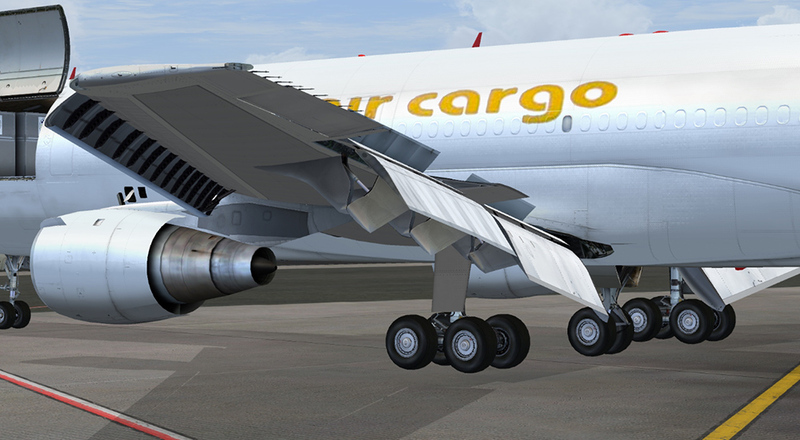 DC-10-30F - cargo version of the DC-10-30, modified to include a large fuselage freight door. 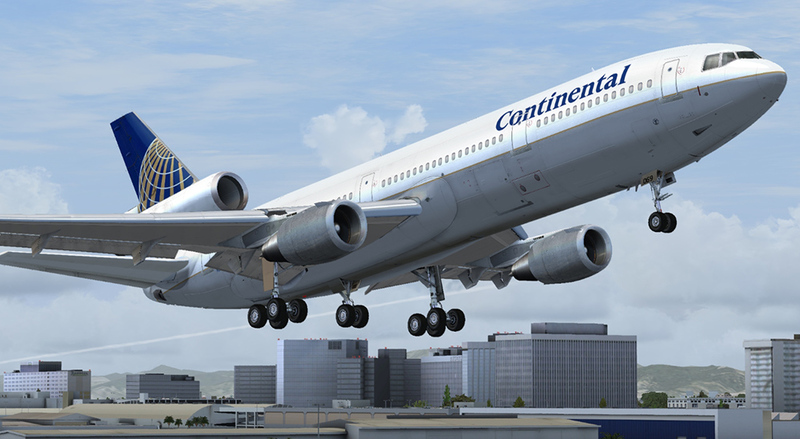 Models are included for the GE CF6-50C and GE CF6-50C2 engine configurations. 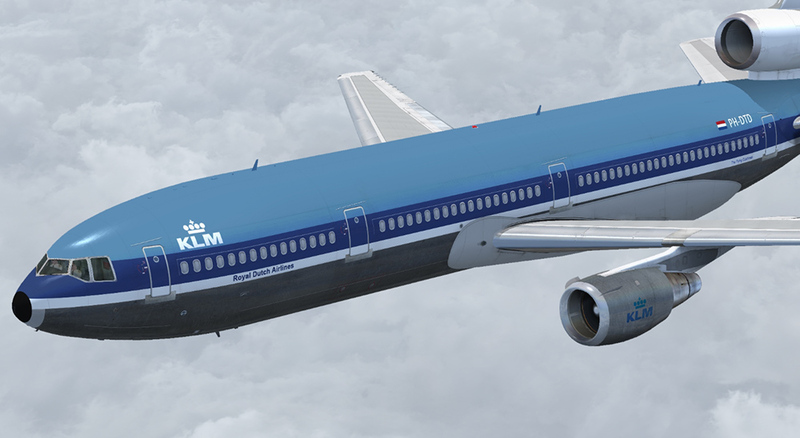 DC-10-40 - long range version of the DC-10-10, similar in design to the DC-10-30 but fitted with Pratt & Whitney JT9D engines. 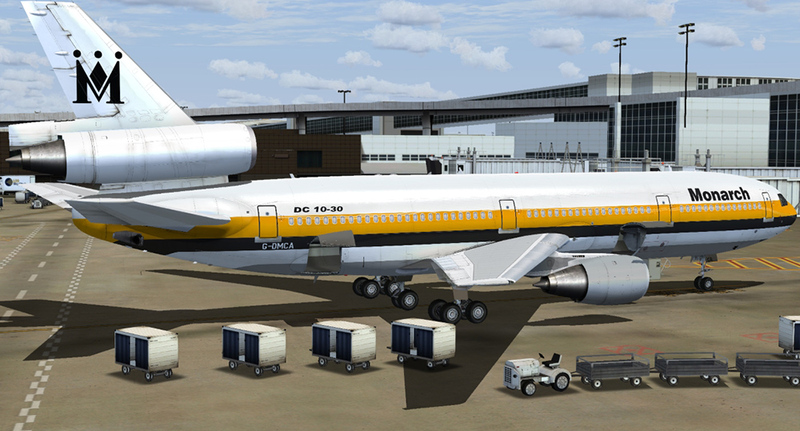 Models are included for the JT9D-20 and JT9D-59A engine configurations, and centre and no centre-gear configurations. 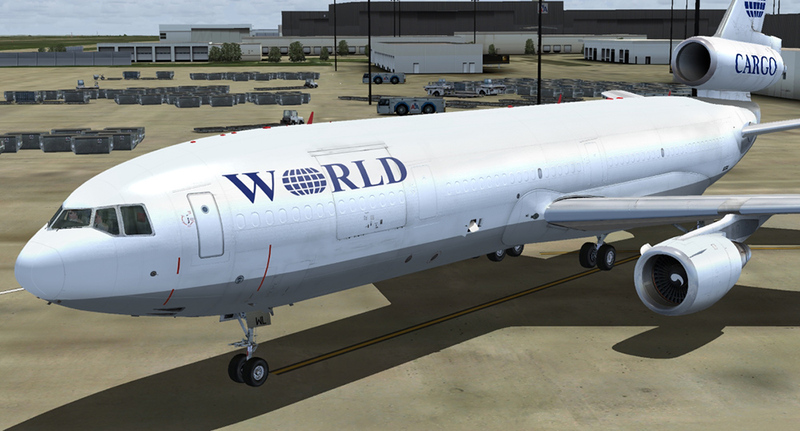 DC-10-40F - cargo version of the DC-10-40, modified to include a large fuselage freight door. 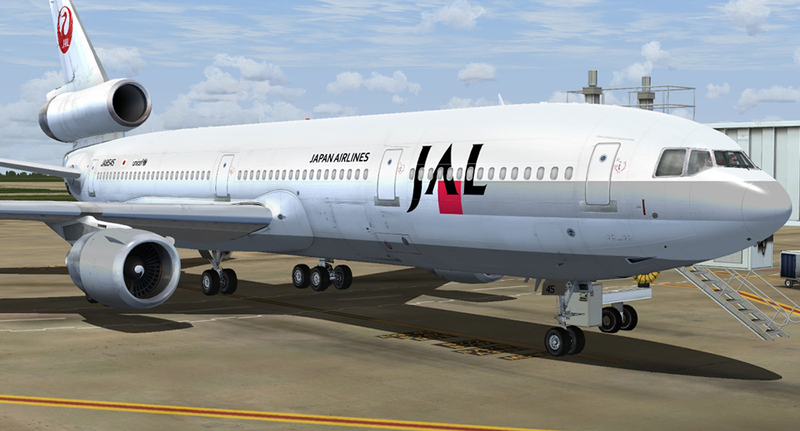 Models are included for the JT9D-20 and JT9D-59A engine configurations. 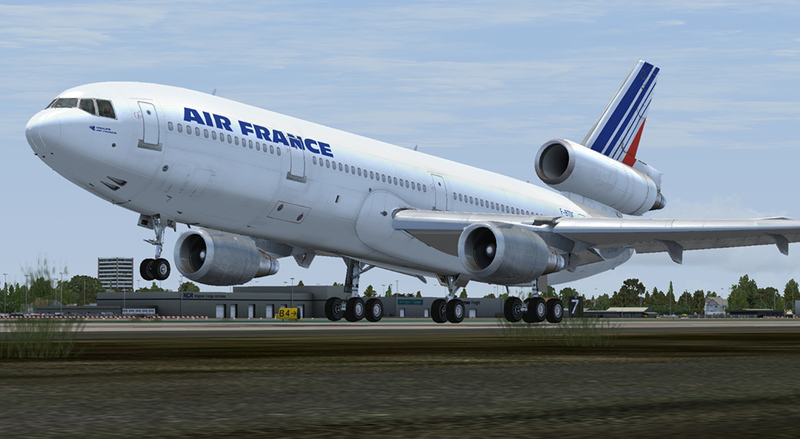 Related links to "DC-10 Collection HD 10-40"